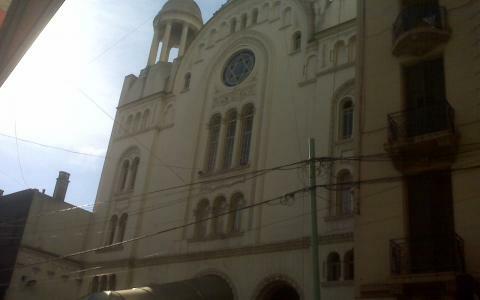 Paso Great Temple was founded in 1930 and is one of the oldest synagogues in Argentina. Russian and Polish immigrants founded the Talmud Torah Harishon (for the initial study of sacred texts) in 1894. 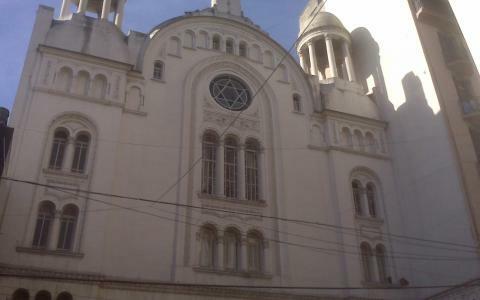 It was the first institute of Jewish learning to be established in the country. 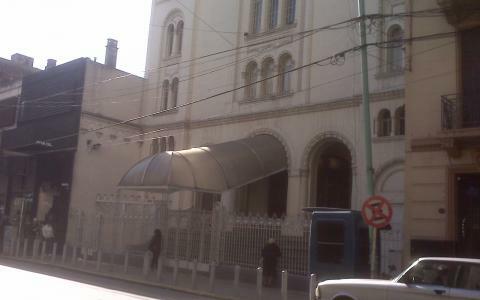 The temple constitutes an important religious establishment in its location of 400 Paso street, in the traditional Once neighborhood. 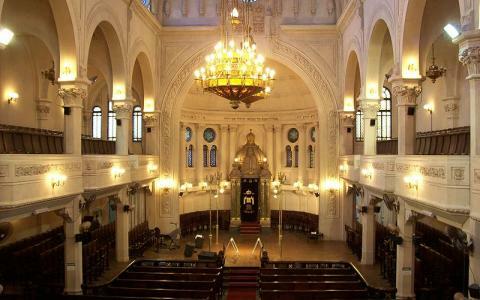 Besides its history and tradition, another characteristic of this synagogue is its cultural activity. 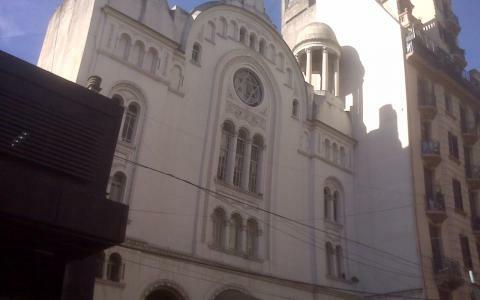 Its impressive construction, part of the city's cultural heritage, was built in 1929 and includes the most beautiful elements of Ashkenazi (European) iconography, due to its founder's origins.